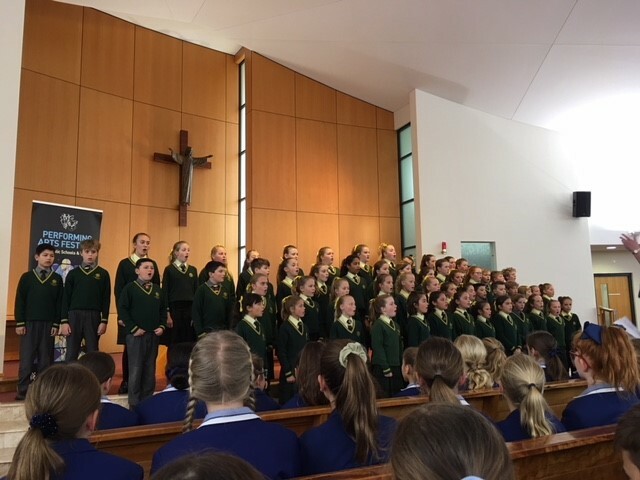 It is our pleasure to share with you the outcome of the Catholic Schools Performing Arts Festival for St Brigid’s College this year. 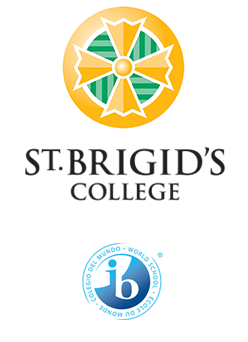 This year we have been awarded a total of 25 Awards. 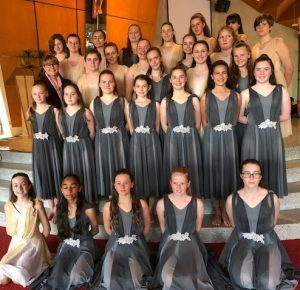 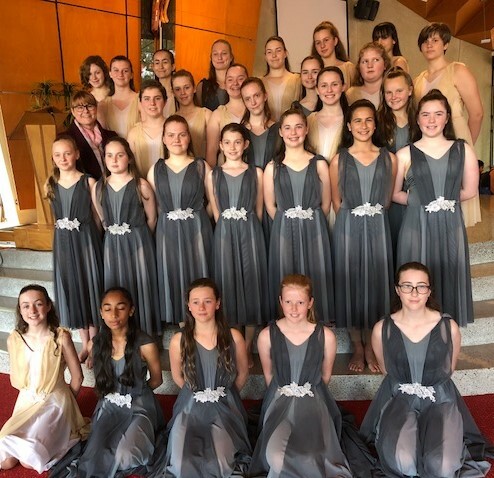 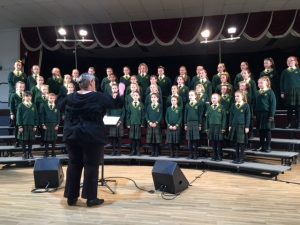 Of particular note was Mrs Catherine Wade and her Junior Chorale who were awarded the “Archbishop Foley Award – Sacred Choral Music (Primary)” Shield which means they were simply the BEST for this division. 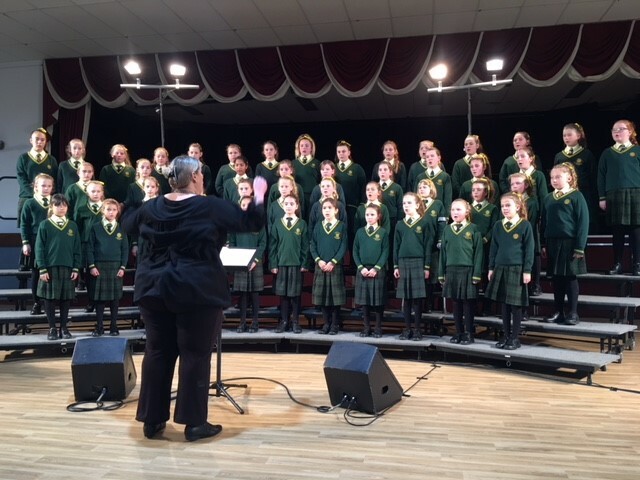 Thank you to all the staff and parents who supported the Arts team in any way- your help was very much appreciated.